Daily Magic | Own the 24! PS. 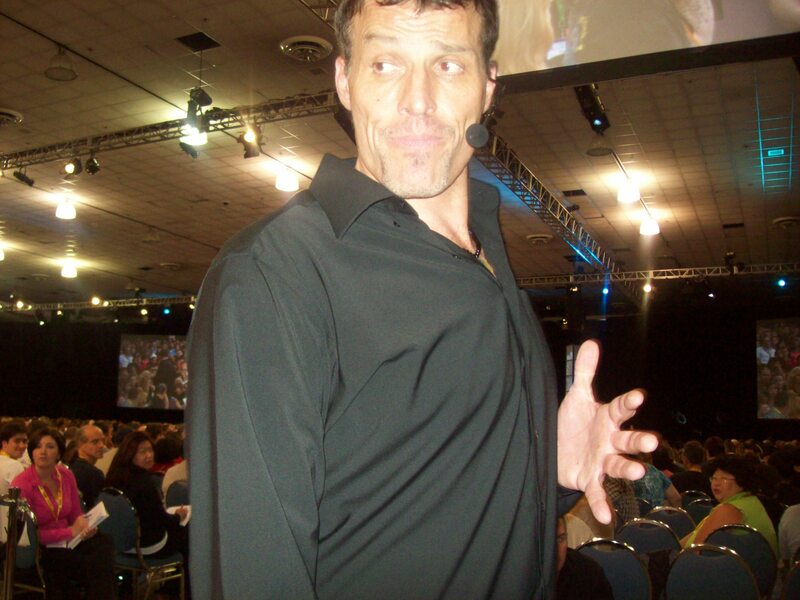 I took this picture of Tony Robbins myself. He was standing directly in front of me at the Unleash The Power Within seminar in San Jose, July 2012. I went with my family and friends to this event and we all did the fire walk and played full out! What a week to remember!